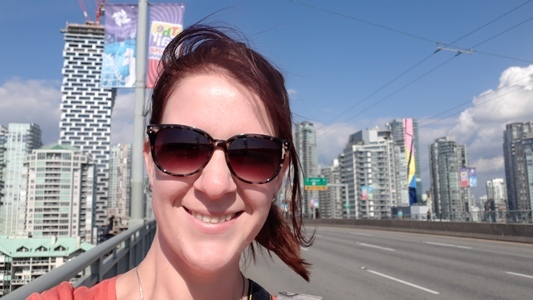 Ingrid Kremer just returned from a two-month exchange with the University of British Columbia (UBC) in Vancouver, Canada to brush up her skills in model-based economic evaluations. She worked at UBC’s Collaboration for Outcomes Research and Evaluation - led by Prof. dr. Larry Lynd – with dr. Nick Bansback from the School of Population and Public Health. The work will be included in her PhD thesis. The project focusses on evaluating the potential cost-effectiveness of a patient decision aid about disease-modifying drugs for multiple sclerosis using a state transition model. 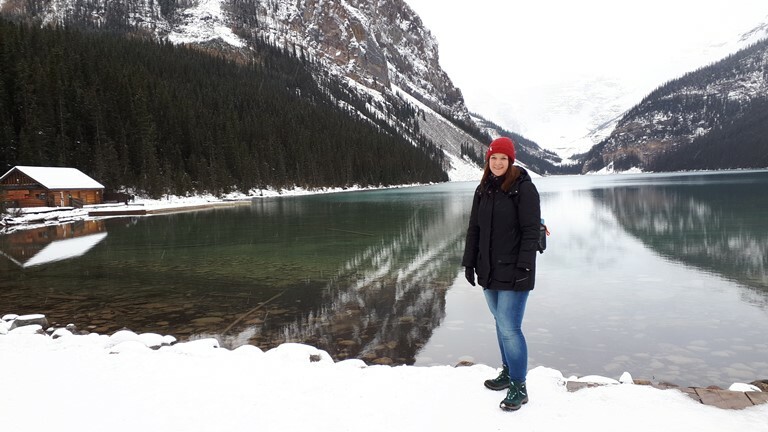 Ingrid’s visit was partly made possible by a travel grant from the Association for Canada Studies in the Netherlands.